← Is Ezekiel 37 Being Fulfilled Right Before Our Eyes? Here is a YouVersion image from good friend, Steve King. 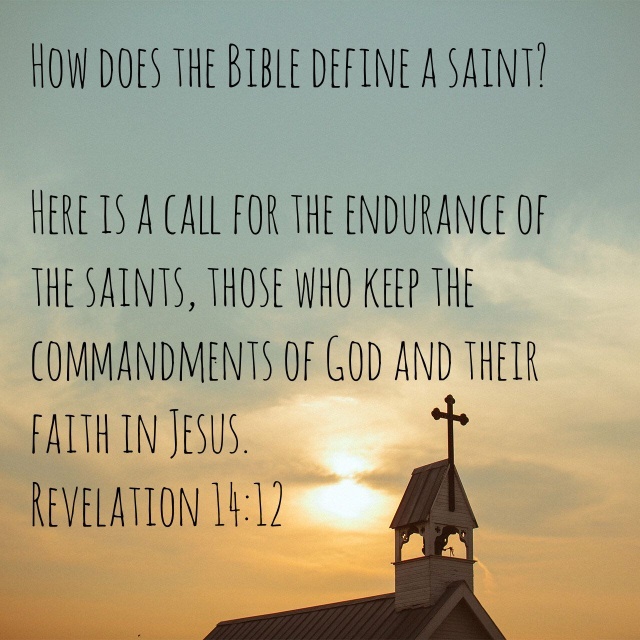 How do the Scriptures define ‘saint?’ You may have the testimony of Yeshua, but do you keep the commandments of God? Malachi 4 says the generation in the days of Elijah will keep the Law of Moses… EVEN the statutes and ordinances!! This entry was posted in A Thought..., Visual Scripture and tagged Elijah, last days, midnight, prophecy, saints, tribulation. Bookmark the permalink.